Cuba Cultural Travel provides travelers with culturally enriching activities for everyone. While the United States still has restrictions on tourism, there are plenty of things to do during your visit to Cuba! You can rest assured your trip will be 100% legal as Cuba Cultural Travel (CCT) is licensed to operate cultural tours to Cuba under the U.S. Treasury Department Office of Foreign Assets Control (OFAC) general license category CFR 515.565 (Educational Activities and People to People Exchanges.) Within this category, CCT has developed hundreds of programs filled with activities to engage U.S. Citizens and Cubans; providing one another with meaningful experiences. So, what exactly CAN you do in Cuba? But why stop there?! 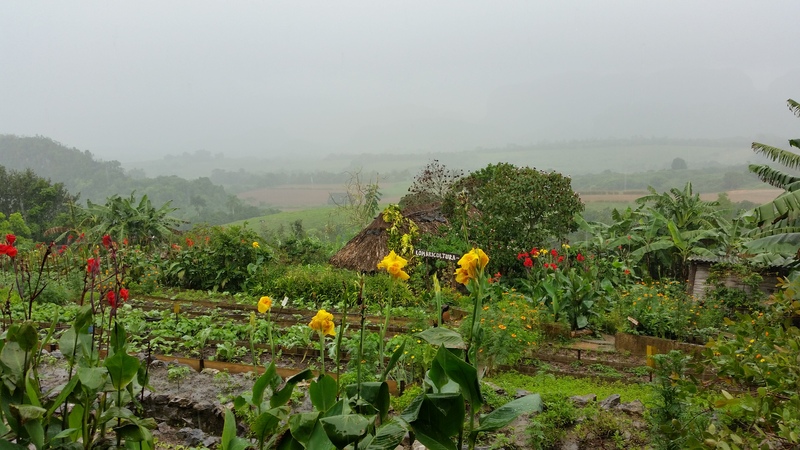 Maybe take a day-trip out to Viñales Valley to visit the tobacco farms or Piñar del Rio where you can enjoy lunch on an organic farm. With views like this, who could say no?